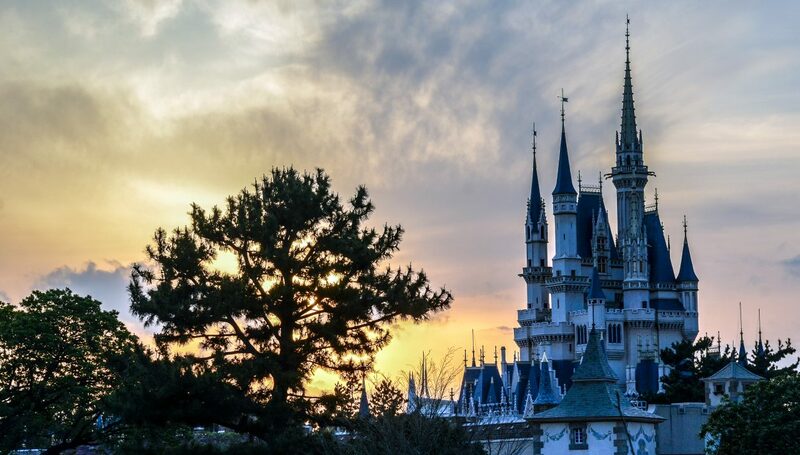 In our April episode of the Wandering in Disney Podcast we discuss the Disney Parks news of the last month (Beauty and the Beast Lounge, Epcot additions) before moving on to the topic – Ten Reasons Why Everyone Should Visit Tokyo Disney Resort. 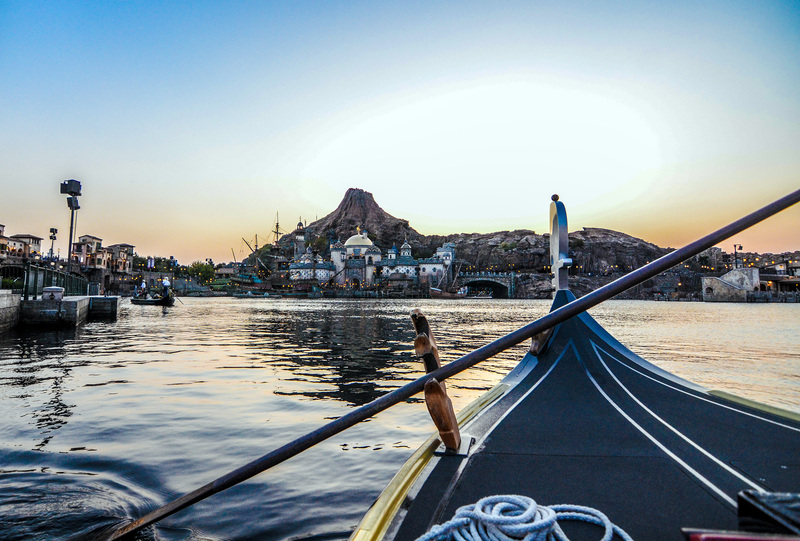 Everyone lists a few of their favorite aspects of Tokyo Disney Resort. Enjoy! You can listen to the show at the link below or download it wherever you get your podcasts (Apple, Spotify, etc.) Please subscribe to the podcast and review it on iTunes, it really helps us out! What improvements would you make to each Disney Park? Let us know in the comments or send us an email at wanderingindisney@gmail.com. If you enjoy our blog then please subscribe to the blog and like our social media accounts. You can do both of those things on the right side of this page. Have a great day!